Islam Around Us: Slippery Indian Mujahideen leader Yasin Bhatkal arrested, to be brought to Delhi. Slippery Indian Mujahideen leader Yasin Bhatkal arrested, to be brought to Delhi. 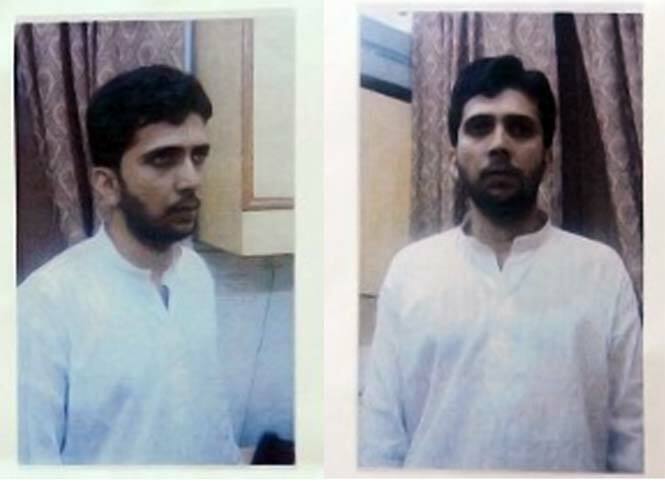 Nerw Delhi | 29 Aug 2013 :: Suspected terror mastermind and top Indian Mujahideen leader Yasin Bhatkal was nabbed from the Indo-Nepal border on Wednesday night, apparently giving India a bigger catch than Lashkar-e-Taiba bomb maker Abdul Karim Tunda this month. Bhatkal, wanted in around 40 blast cases and carrying a reward of Rs. 35 lakh, is the biggest IM leader ever arrested and security agencies are hopeful of gaining crucial information on the outfit that was designated a terrorist group in 2010.